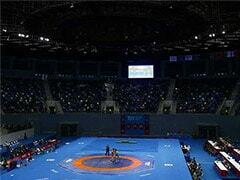 Vishal Kumar Verma, a national-level wrestler, died after getting electrocuted at Jharkhand's water-logged stadium. 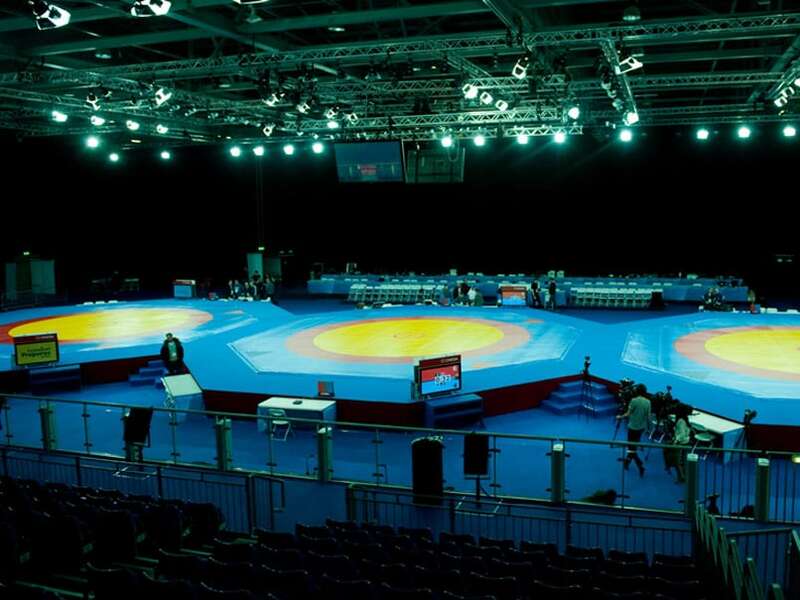 A national level wrestler died on Wednesday after he was electrocuted at a water-logged, dilapidated stadium in Jharkhand. 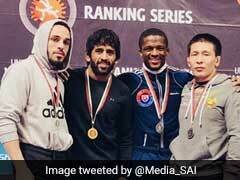 Vishal Kumar Verma, 25, was rushed to a nearby hospital from the Jaipal Singh Stadium in Ranchi where he was declared dead, according to local media reports. Vishal was pumping out water that had collected near the state wrestling body office - located inside the stadium - when he was electrocuted, reports said. Built in 1978, the indoor stadium has been flooded with rainwater since the beginning of monsoon, reports said. Vishal was the only earning member in his family of six. 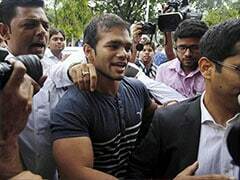 The wrestling association in Jharkhand has announced a compensation of Rs 1 lakh for Vishal's family. The association will also give Rs 10,000 every month to them. Vishal started his wrestling career in 2005 and stood fourth in the last senior National Wrestling Championship.